CHICAGO (WLS) -- Rain and storms, some of them strong, moved across the Chicago area Friday afternoon and evening. Several counties were under a tornado watch earlier int he evening, which expired at 8 p.m. 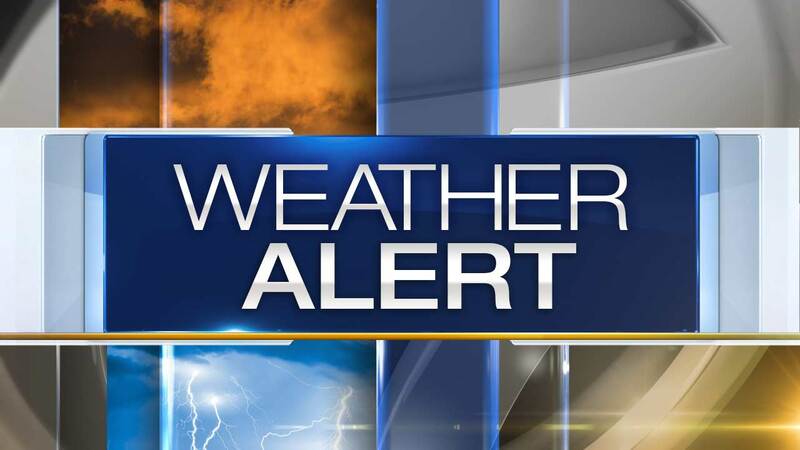 The storms moving through the area are expected to cleared out around 9 p.m., with the heaviest activity in areas south of I-80 and in northwest Indiana. Saturday is expected to be fairly pleasant with plenty of sun. On Sunday, there will be some early showers before drying out and Memorial Day is expected to be mostly sunny with the possibility of a brief morning shower.